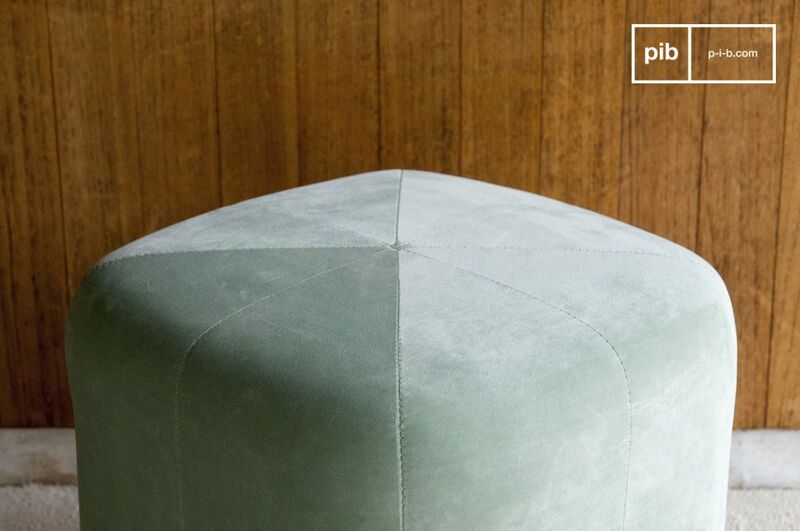 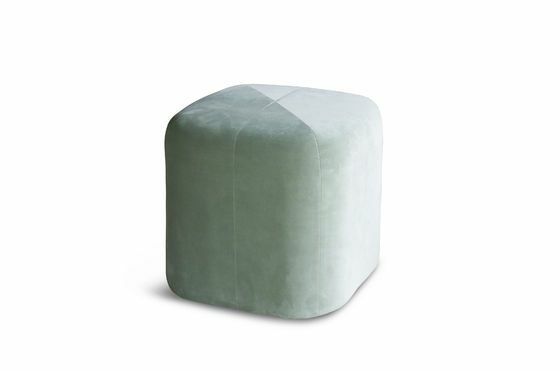 Combining the softness of high-end velvet and the modernity of a geometric shape with rounded corners, the Skagen velvet green pouf enhances the play of light to add a note of softness to your décor. 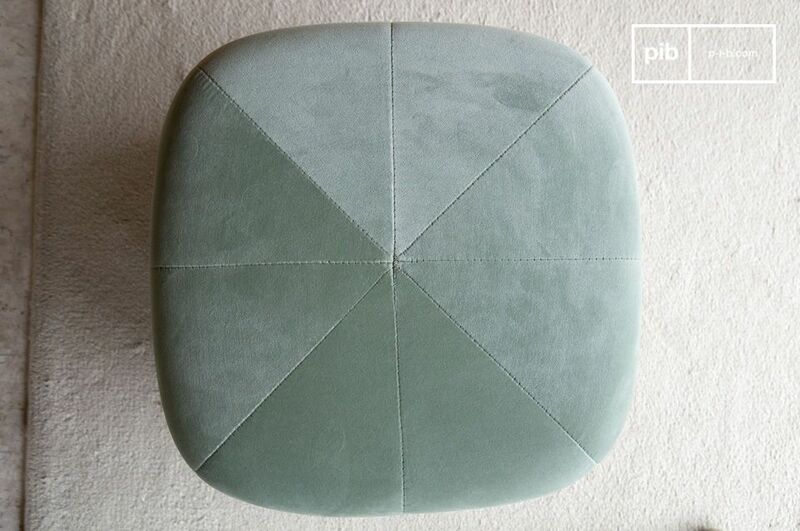 On a foam structure on wood, its incomparably soft polyester velvet is sewn in different directions, drawing a star pattern on the seat. 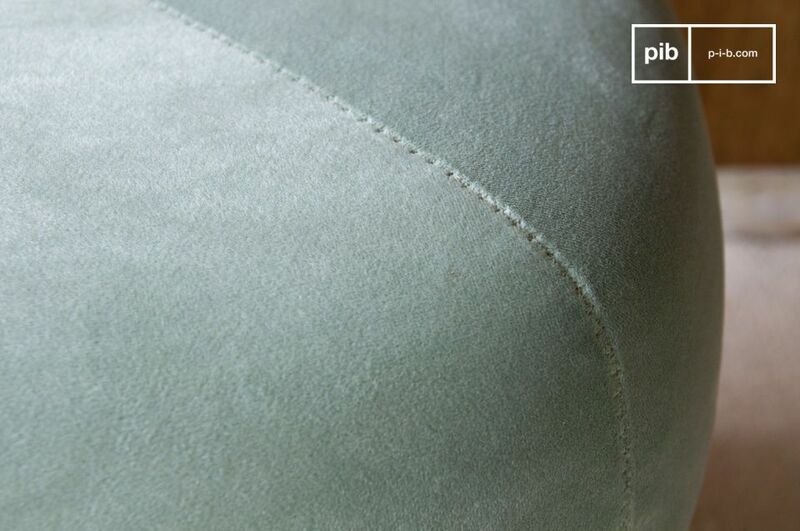 The fabric reflects light differently depending on its exposure, displaying a range of shades from light green to mint green. 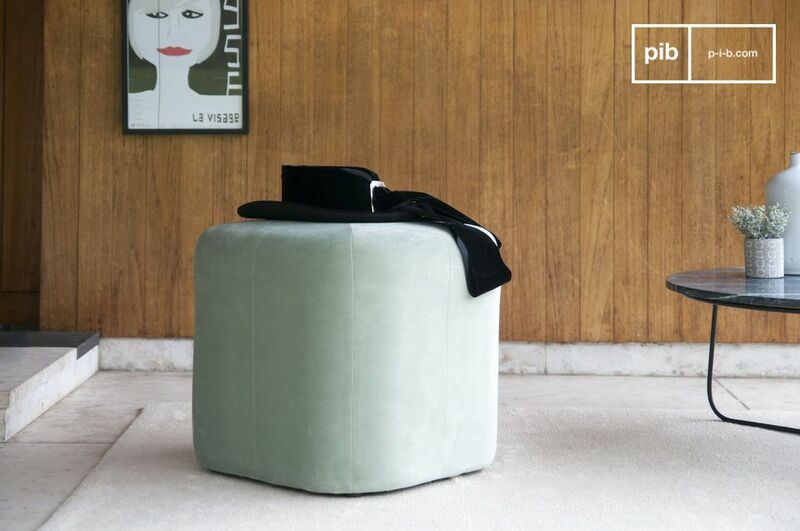 Four feet provide stability for the pouffe, so low that they are virtually invisible. 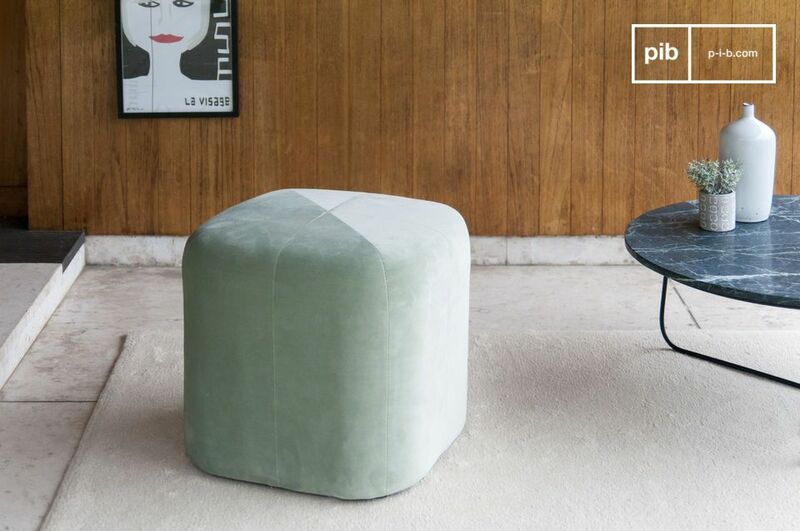 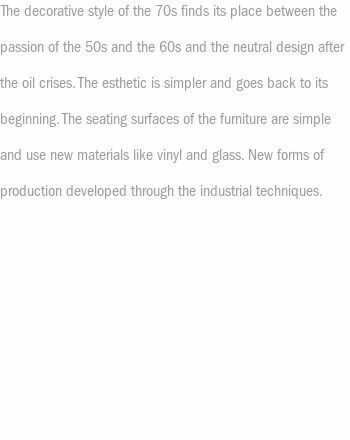 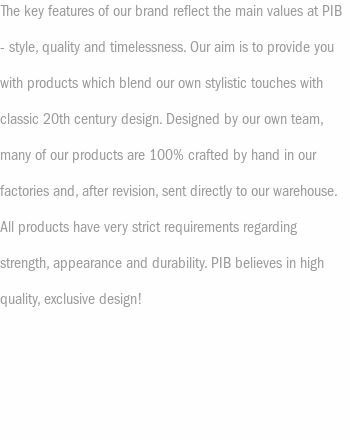 Both iconic and romantic, modern and timeless, it adapts to any interior, as a design pouf or even as a side table for a book or tray.